How one of the most notorious murderers in Edwardian London was captured as he fled to Canada. How one of the most notorious murderers in Edwardian London was captured as he fled to Canada. 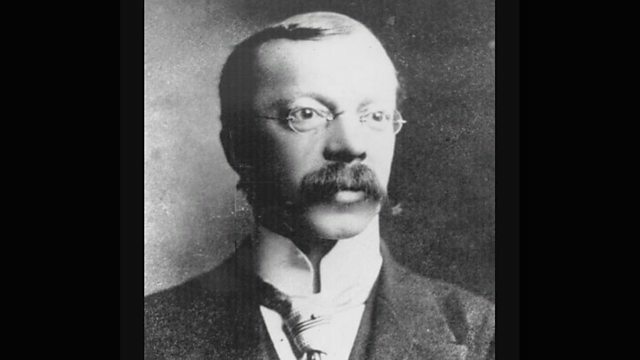 Listen to an astonishing BBC archive account of his arrest and hear from Dr Cassie Watson, a historian of forensic medicine and crime, about why the case of Dr Crippen lived so long in the public's memory.